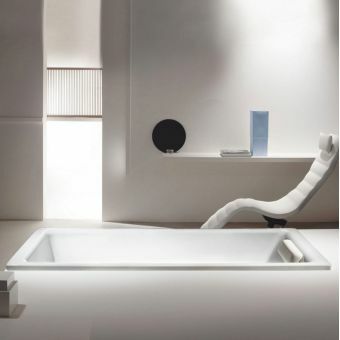 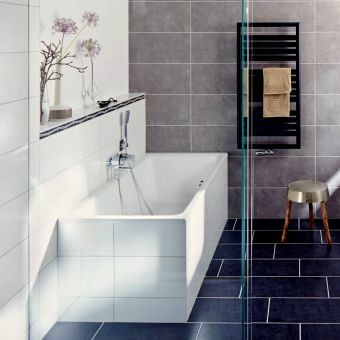 Kaldewei consistently produce innovative, stylish products which push conventional design boundaries, transforming the bathroom into an area of relaxation and serenity. 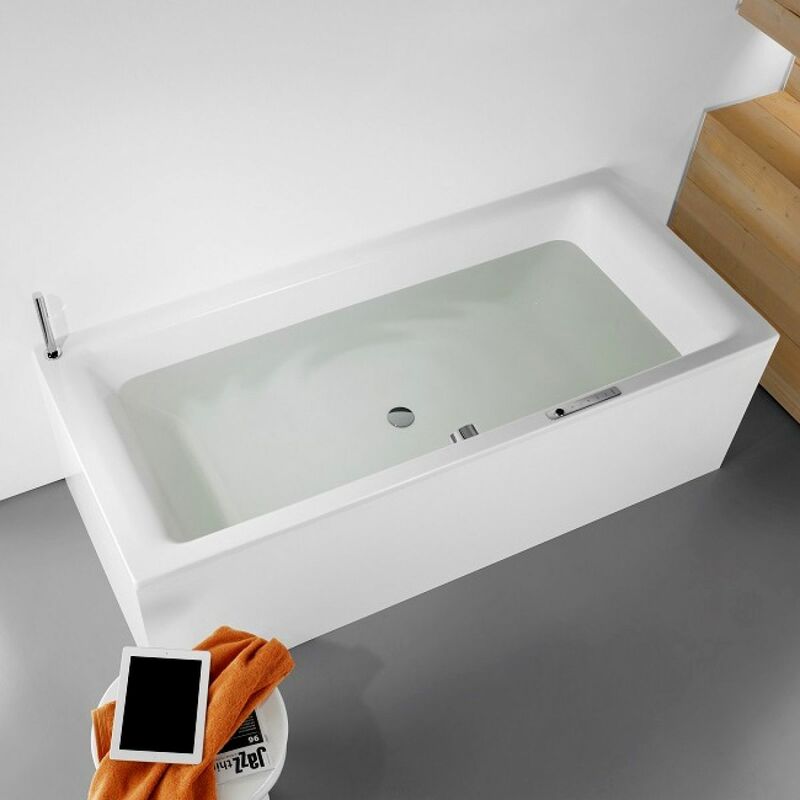 The Kaldewei Puro Duo takes a reductionist form, with simple, clear design and shape. 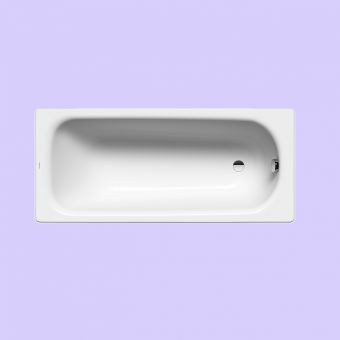 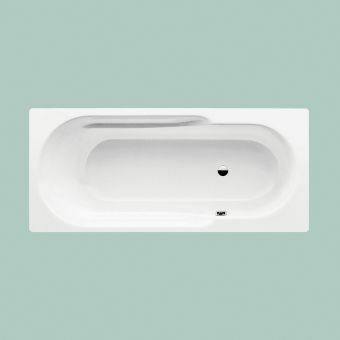 Made from luxurious steel enamel, bath is exceptionally long and features rounded backrests at each end so you can comfortably enjoy bathing together. 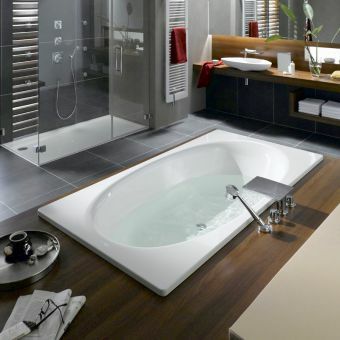 A central waste is included for added comfort. 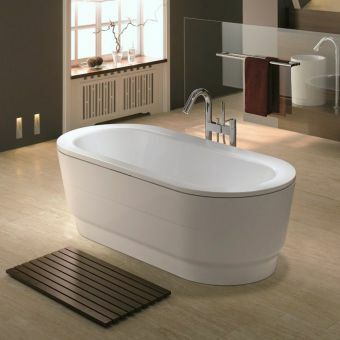 The bath is available in 3 sizes and is assured by a 30 year guarantee. 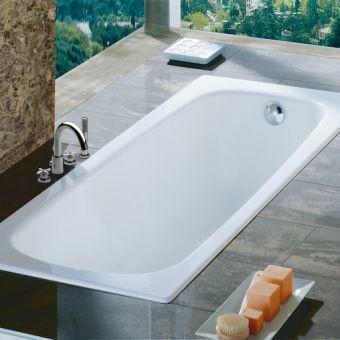 For the height of bathing indulgence, why not combine the bath with the new Soundwave system. 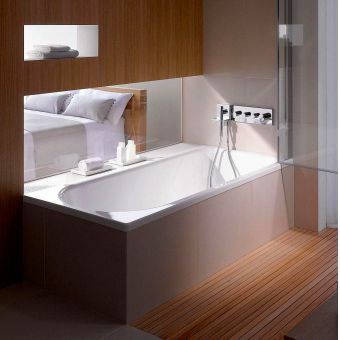 This innovative bathroom accessory uses transducers to produce sound, through the movement of water. 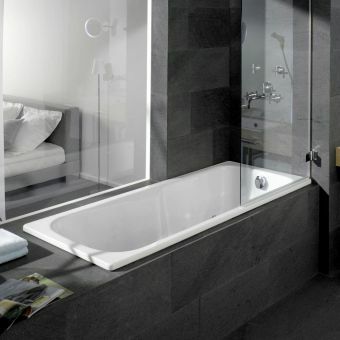 You can enjoy your favourite songs in the bathroom through Bluetooth remote control using your iPad, iPhone or Bluetooth enabled device.